With all the prosthetics that we supply we are available to apply them for you. 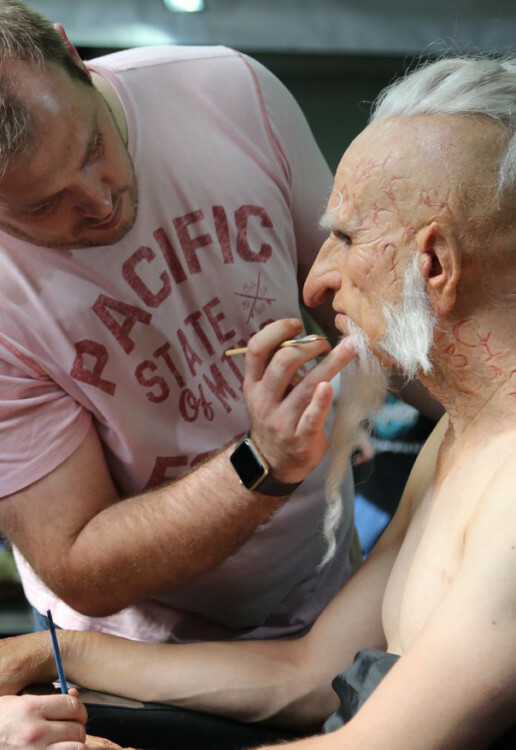 We are often hired to apply other companies’ prosthetics too. We have vast experience in application and it gives you peace of mind to know that it is all going to be completed with a professional finish.